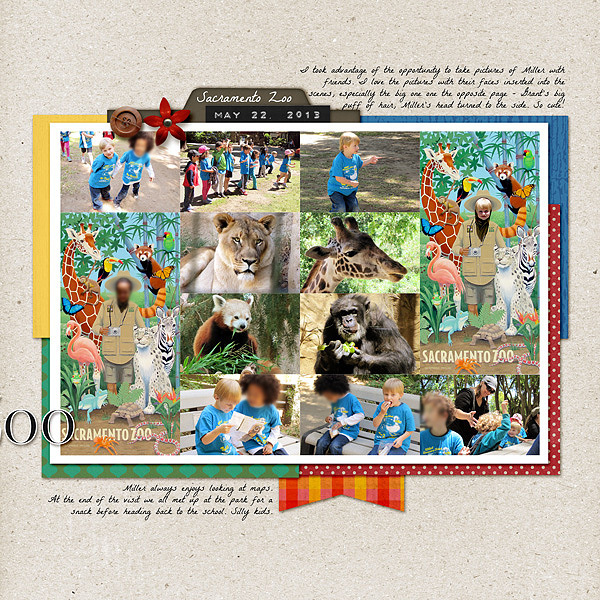 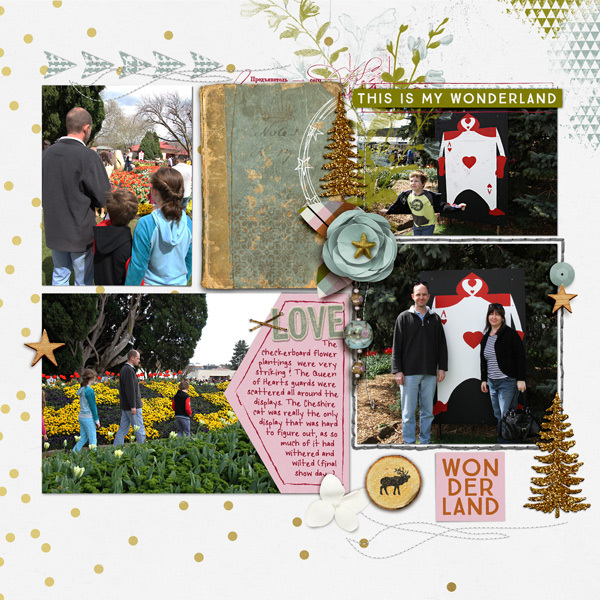 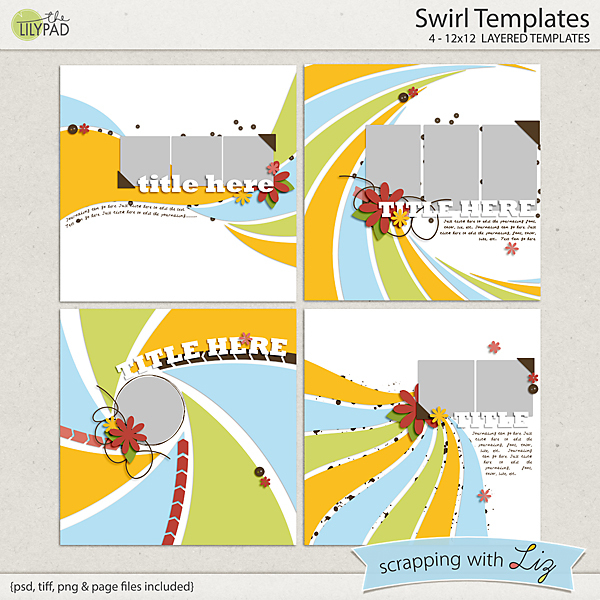 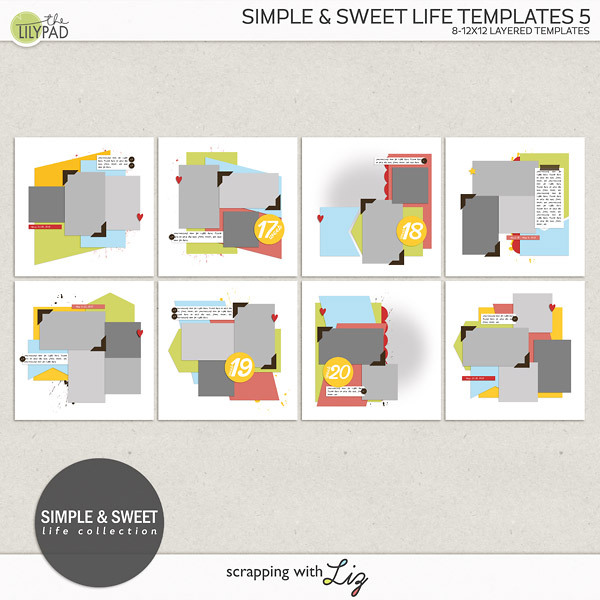 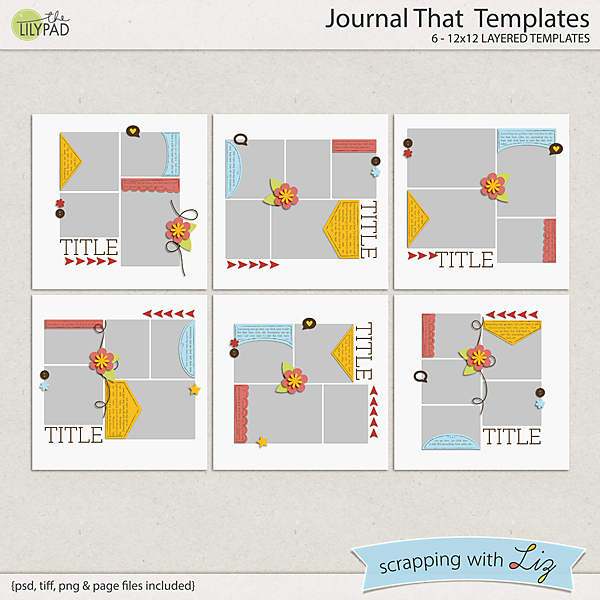 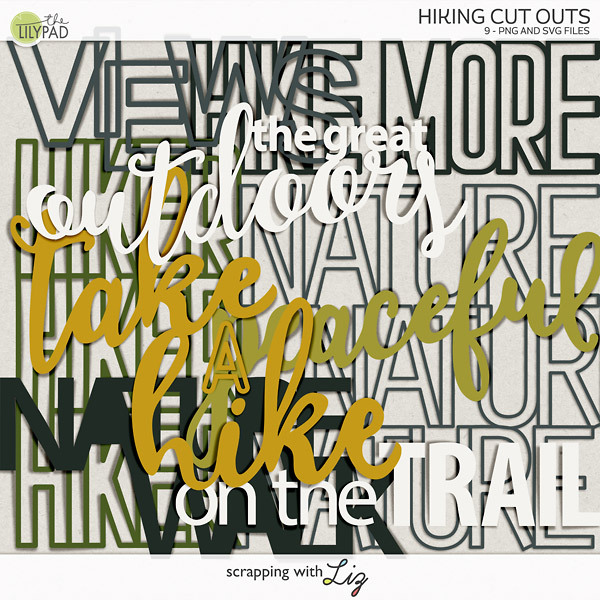 Scrapping with Liz: Swirls, Minis & MORE 50% OFF! 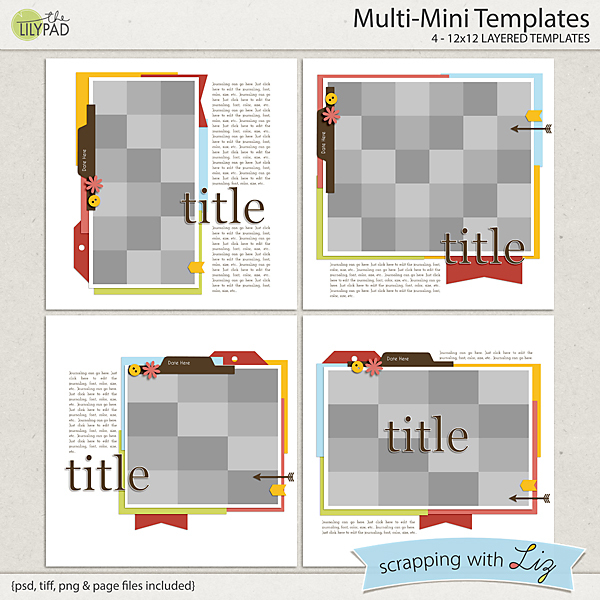 I have a nice variety of template packs on sale today during the Something Old, Something New (SOSN) day at The Lilypad (it's every Wednesday in case you are new around here). 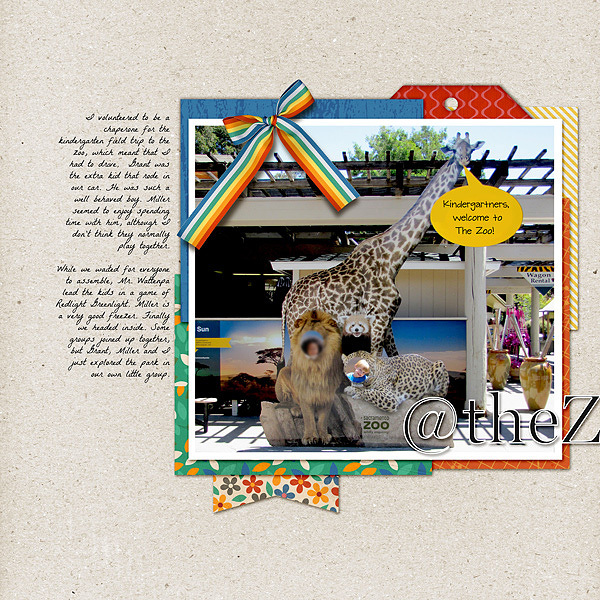 They are all 50% OFF through the end of the day. 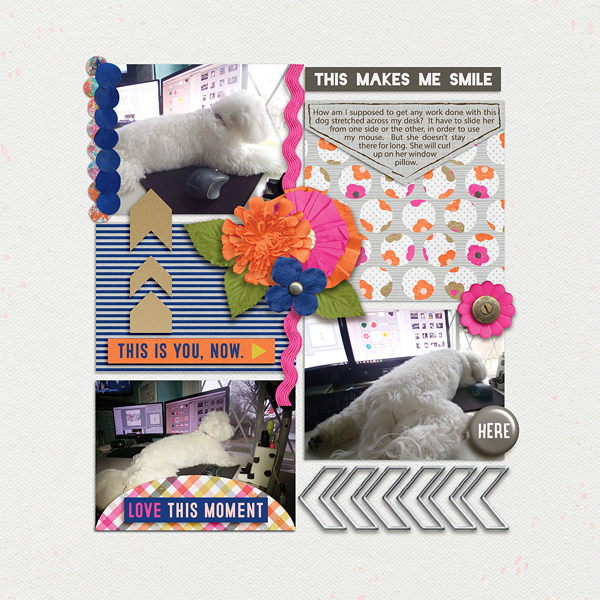 I've also included some inspirational pages below each product just to give you a feel for what you might be able to do with these templates.